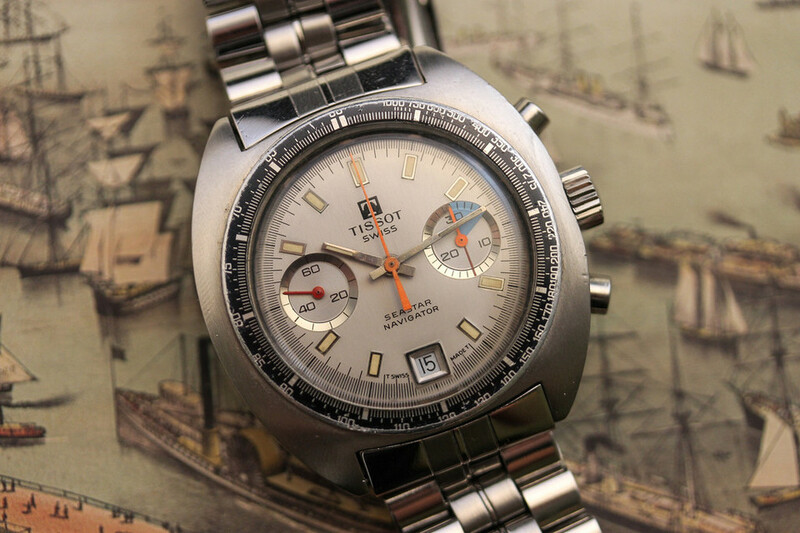 Even though Tissot, and the entire Swatch Group, no longer shows at Baselworld, they recently introduced the Heritage 1973 Navigator Chronograph online, all the same. 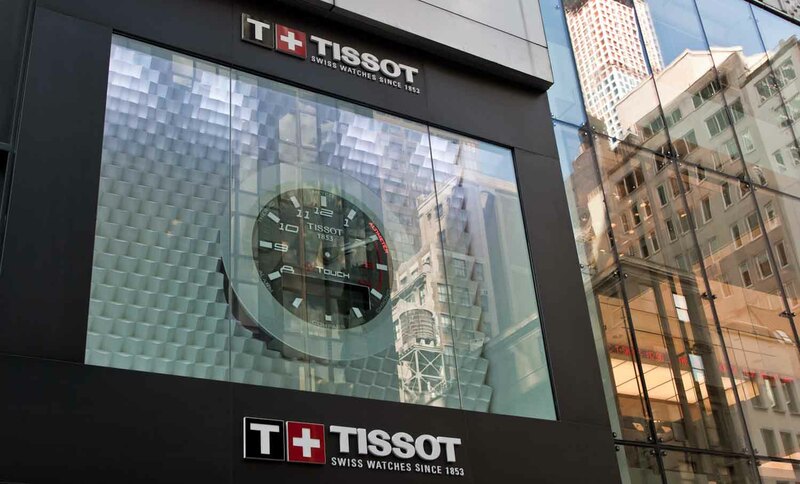 The new mechanical chronograph from Tissot (a brand much more known for low-priced quartz watches) features a 43 mm x 14.8 mm stainless steel oval cushion-shaped case (100 meters water-resistant) and is powered by a reliable automatic mechanical ETA 7753 movement, which runs at 4Hz and has a 46-hour power reserve. 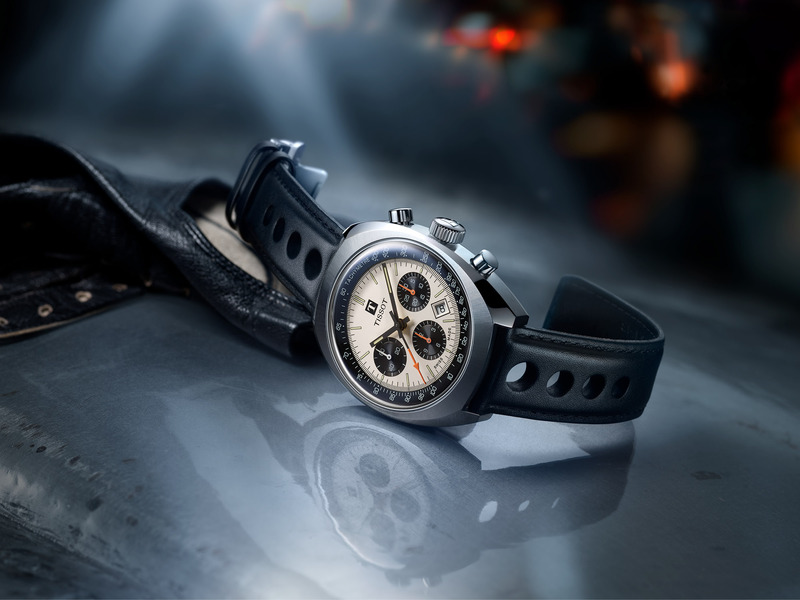 As the name suggests, the watch is inspired by a 1973 timepiece from the brand’s archives. 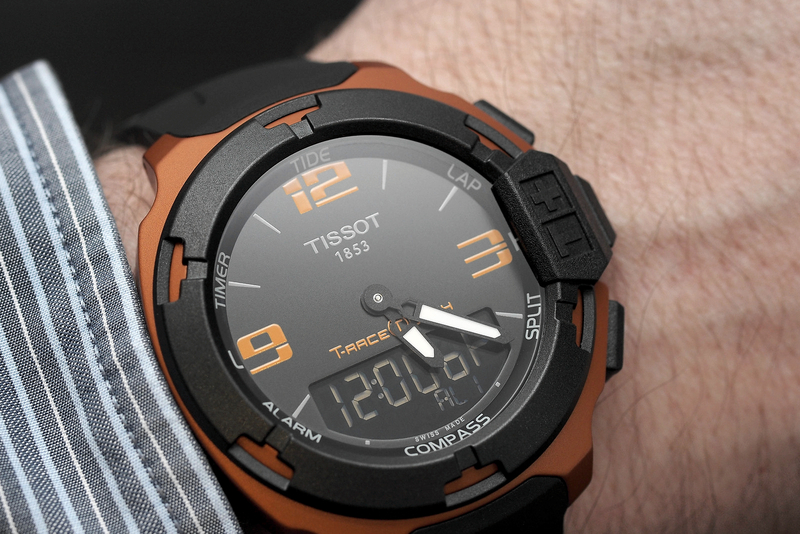 With a true Panda dial (black-on-white) and a case that actually looks like it has some quality (with polished and brushed surfaces), and the ETA inside, paired with a nice black perforated leather racing strap, and even a domed crystal, this watch perhaps represents a change at Tissot, or at least a test, to attract a slightly upscale customer. Limited to 1,973 pieces and available starting June 2019. Retail will be approximately $2,250.